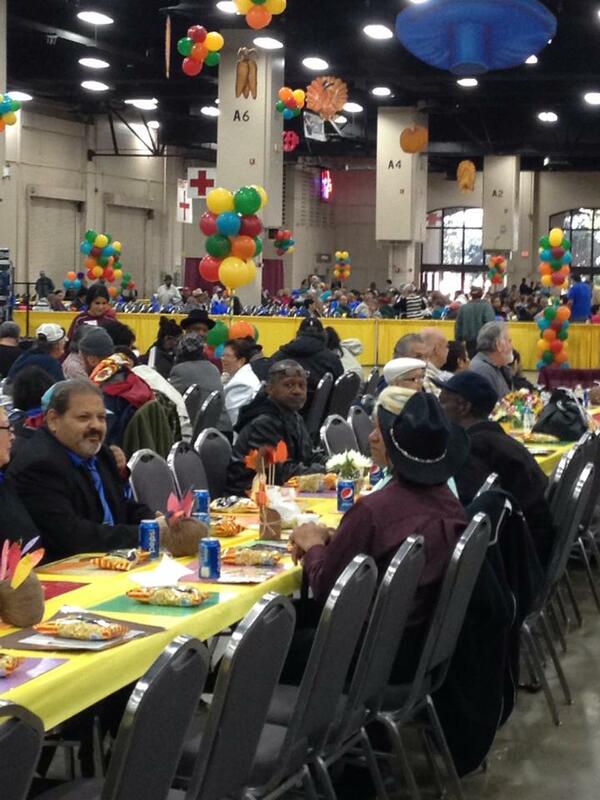 SOS Serves up Some Turkey on Thanksgiving Day! 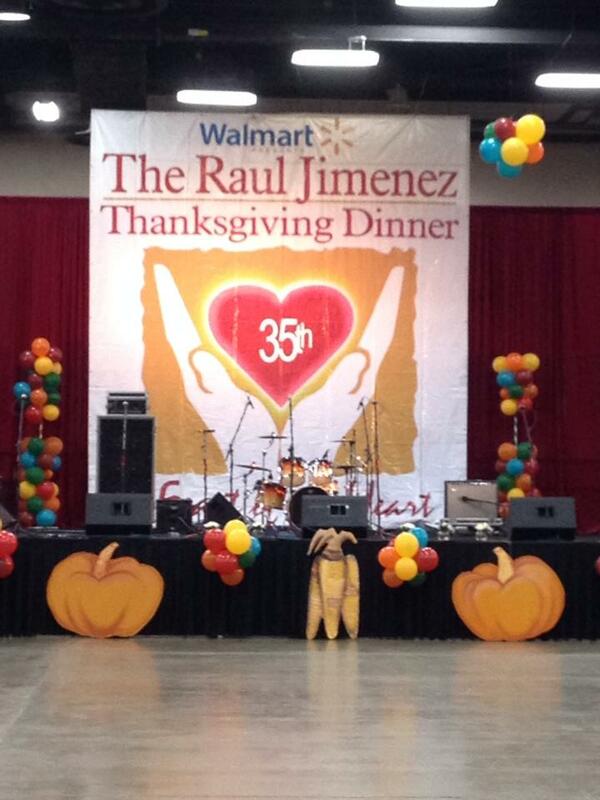 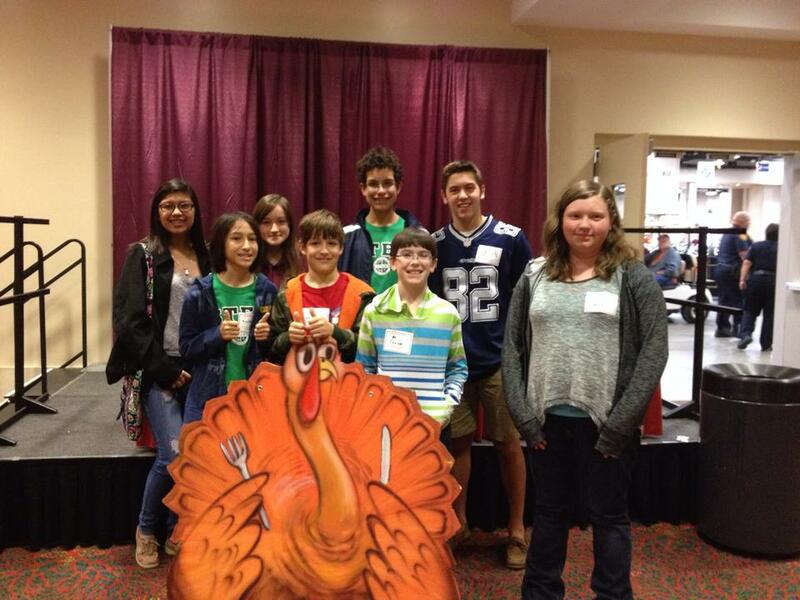 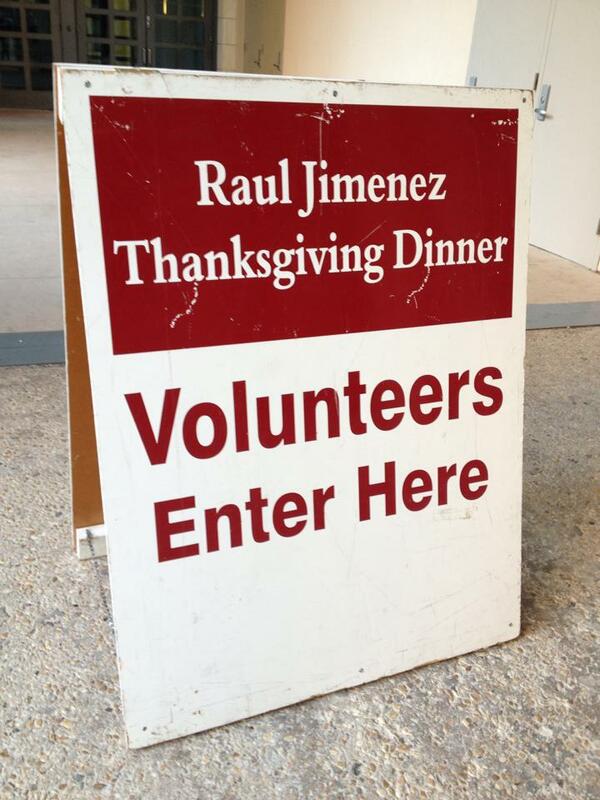 SOS was serving at the 35th annual Raul Jimenez Thanksgiving Dinner this past Thursday. 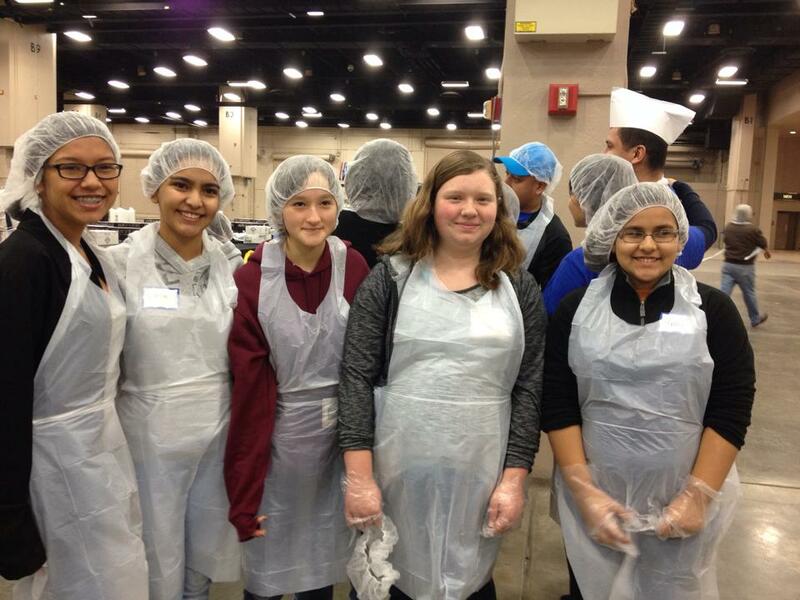 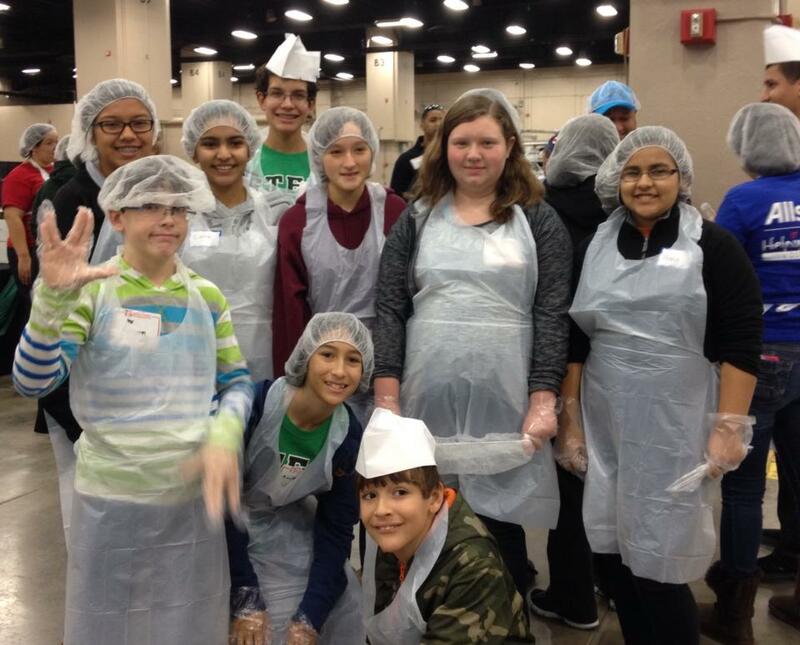 Our volunteers teamed up with 4,000 other San Antonio area volunteers to serve meals to more than 25,000 people! 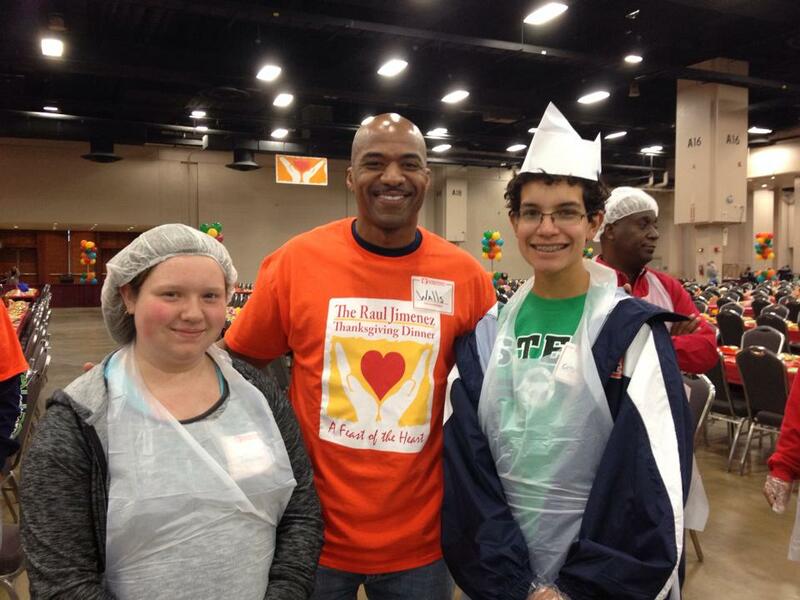 A few SOS volunteers even managed to make cameos on the local news! 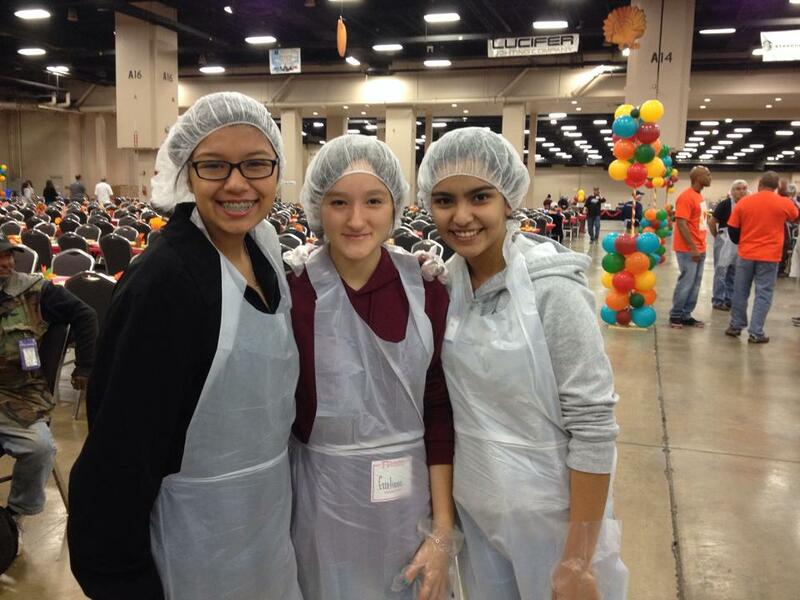 (Look for our volunteers starting at 0:26 in the video).